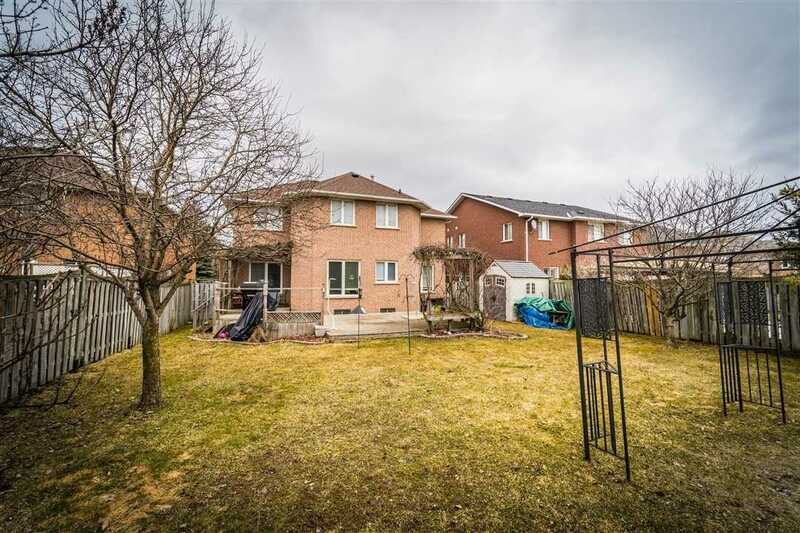 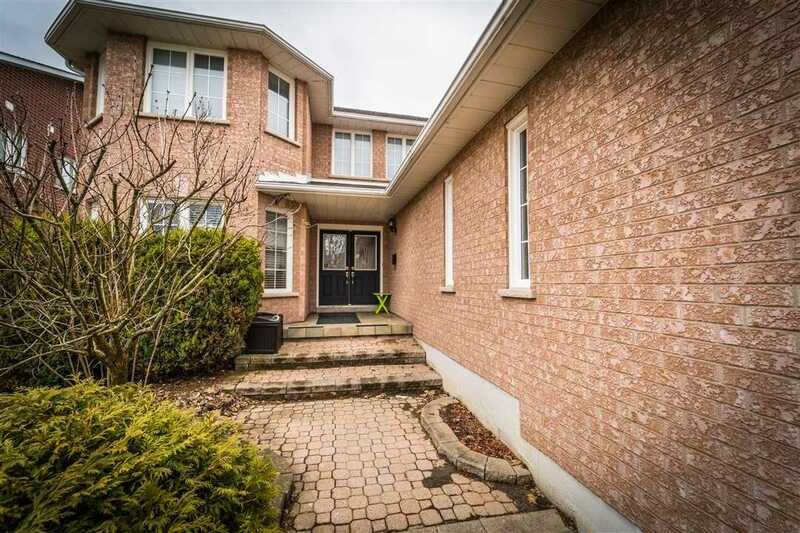 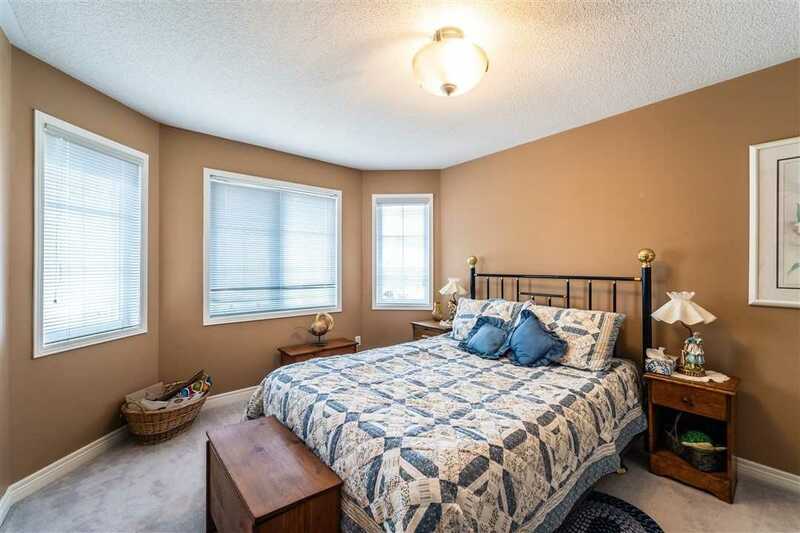 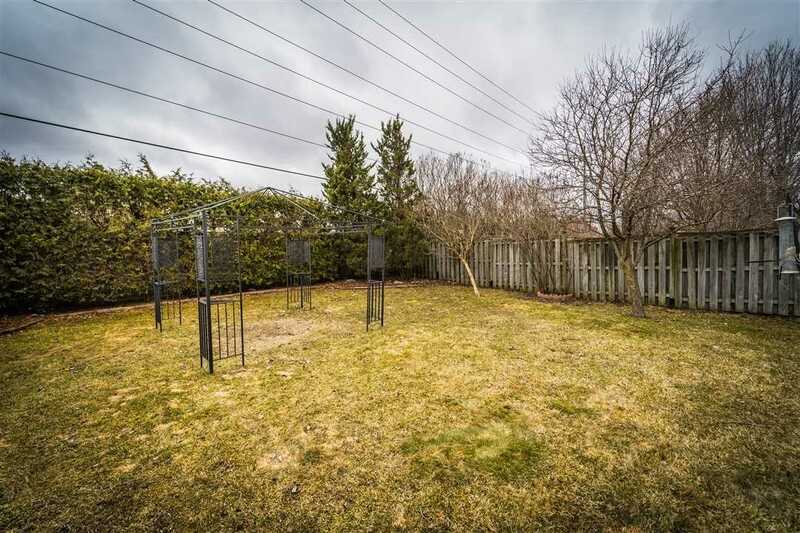 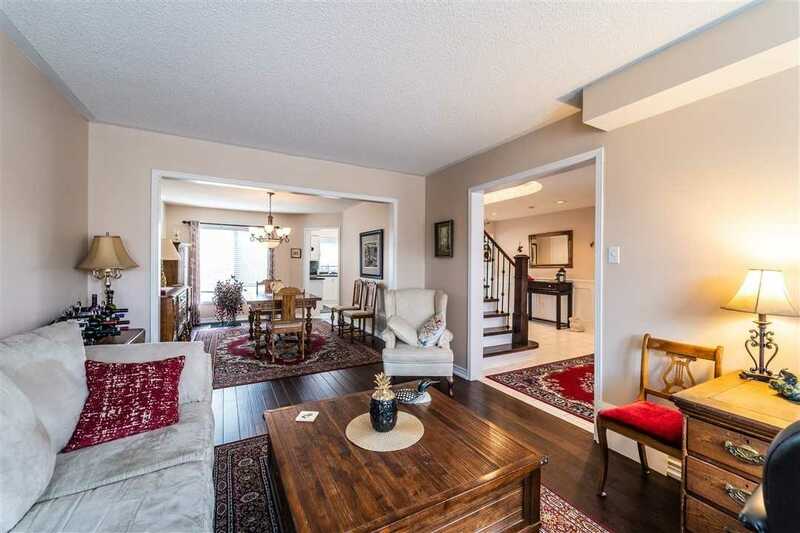 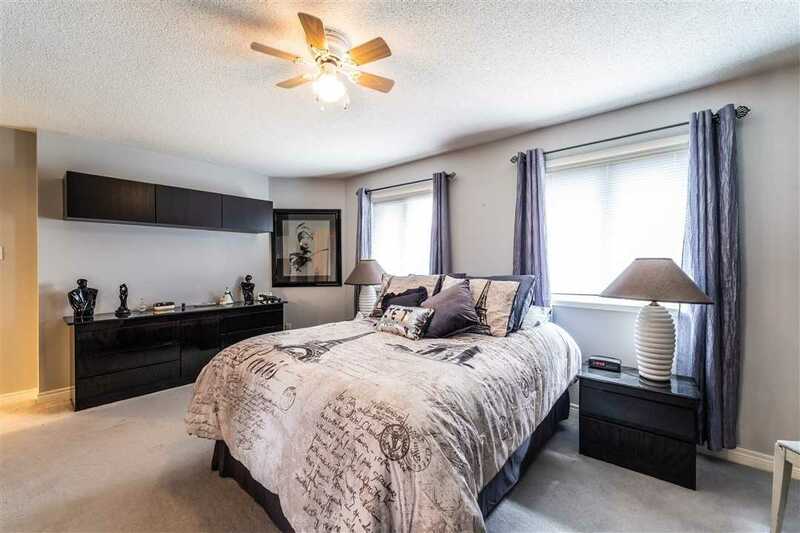 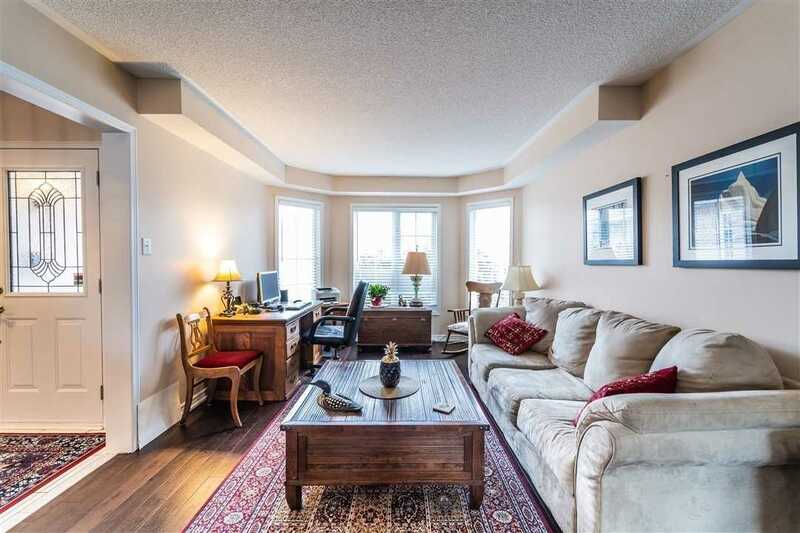 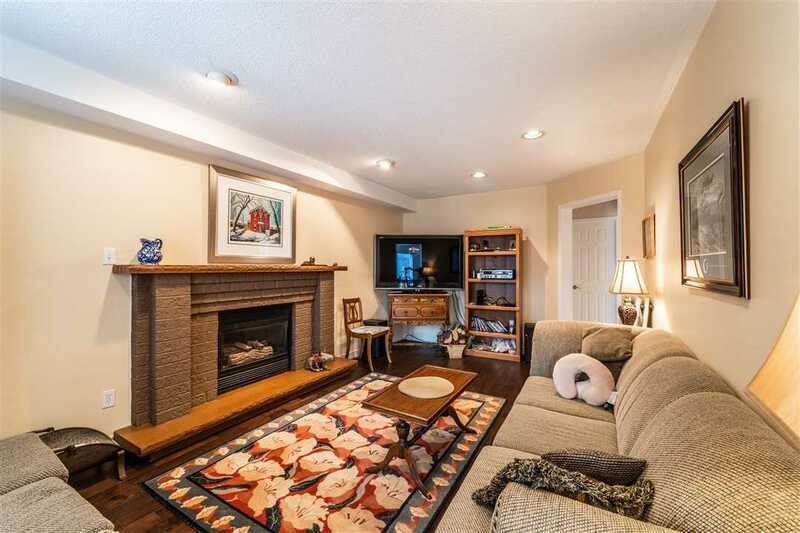 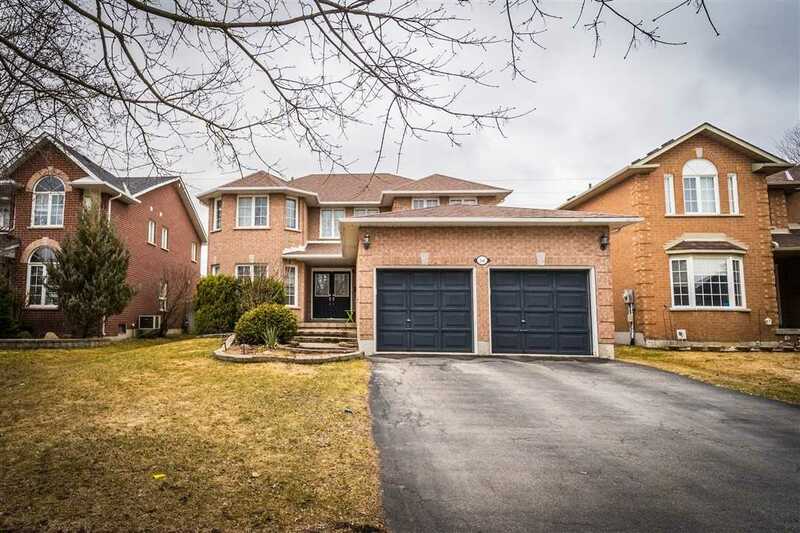 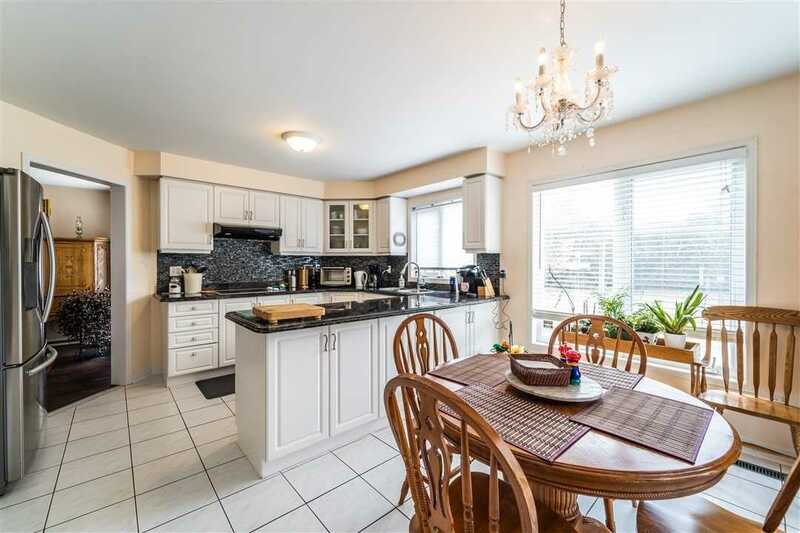 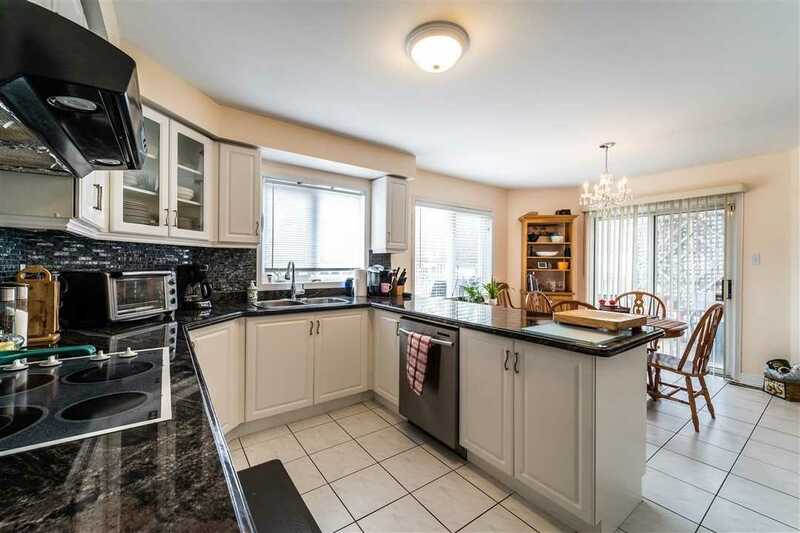 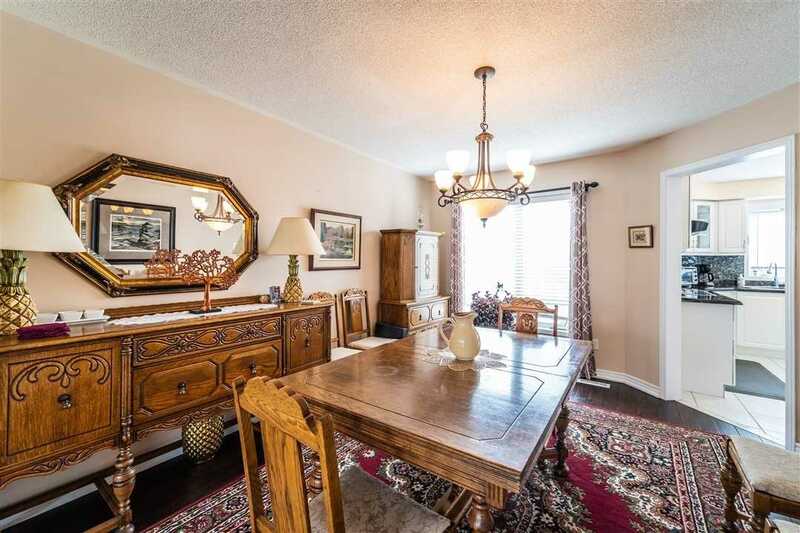 Gorgeously Upgraded 4+1 Bedroom Home On A Premium Lot (49X147 Ft) Featuring A Huge Landscaped Yard. 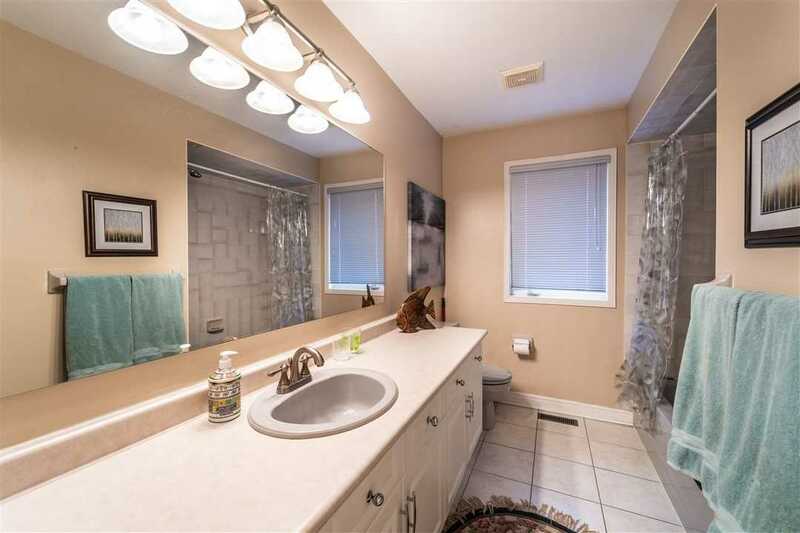 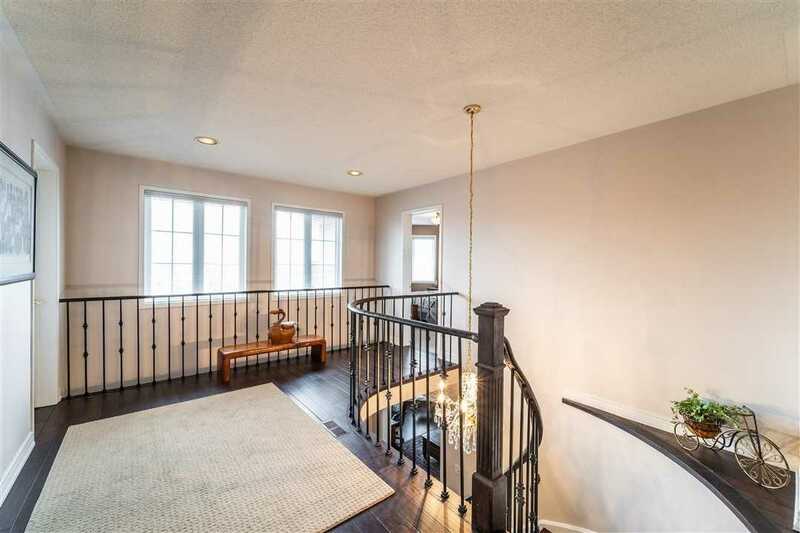 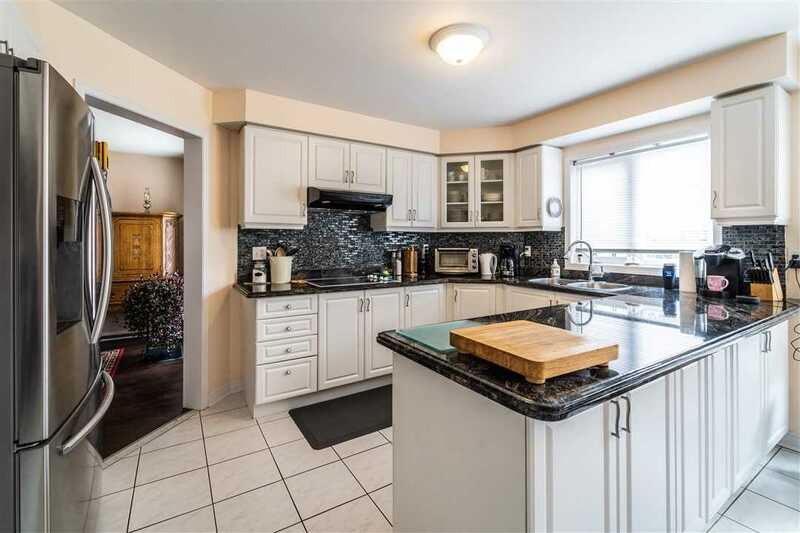 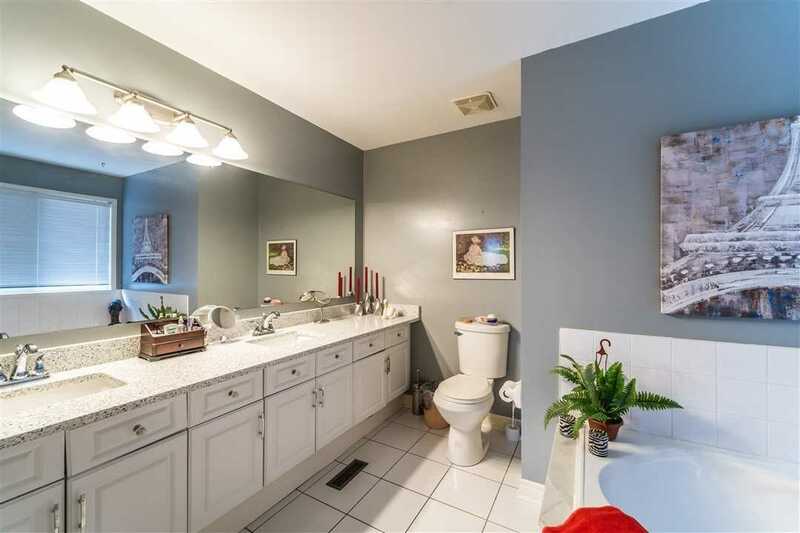 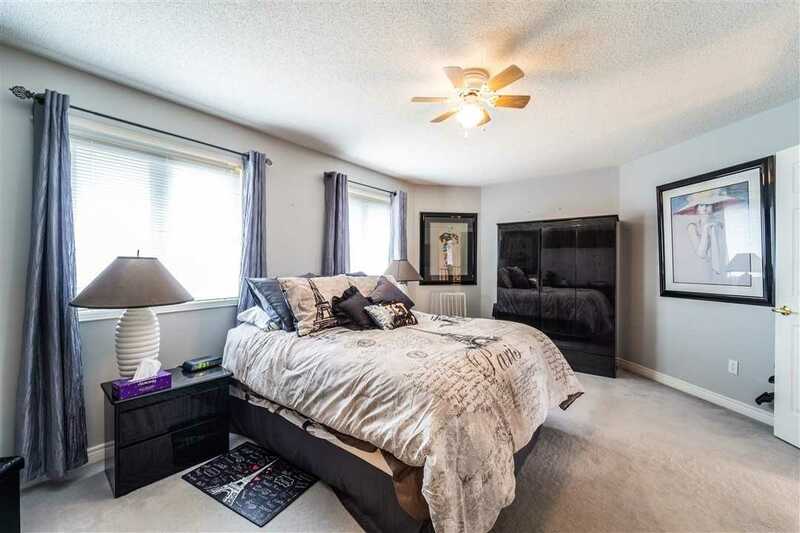 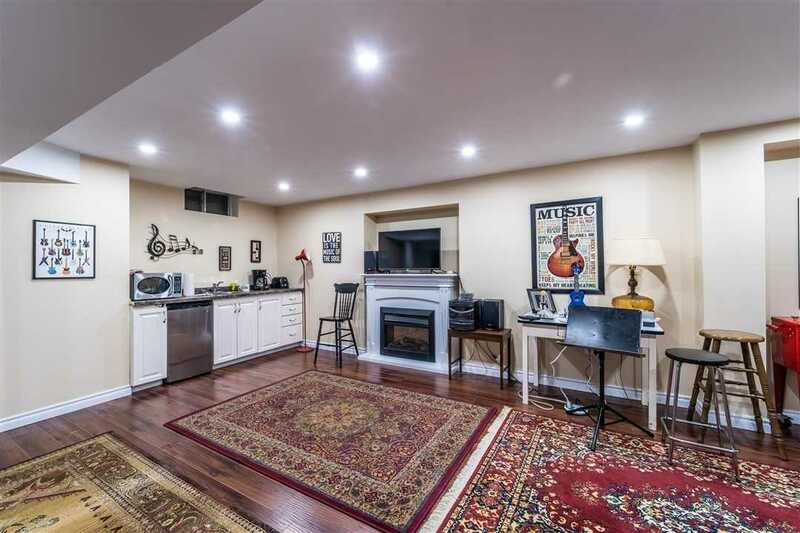 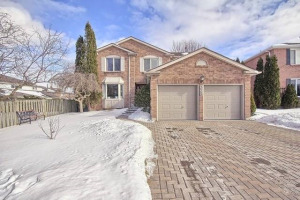 Some Of The Recent High End Upgrades Include - Gleaming Hardwood Floors, Oak Staircase With Rod Iron Spindles, Professionally Finished Basement With Extra Bedroom, Granite Counter Tops, Updated Bath Rooms And Much More! 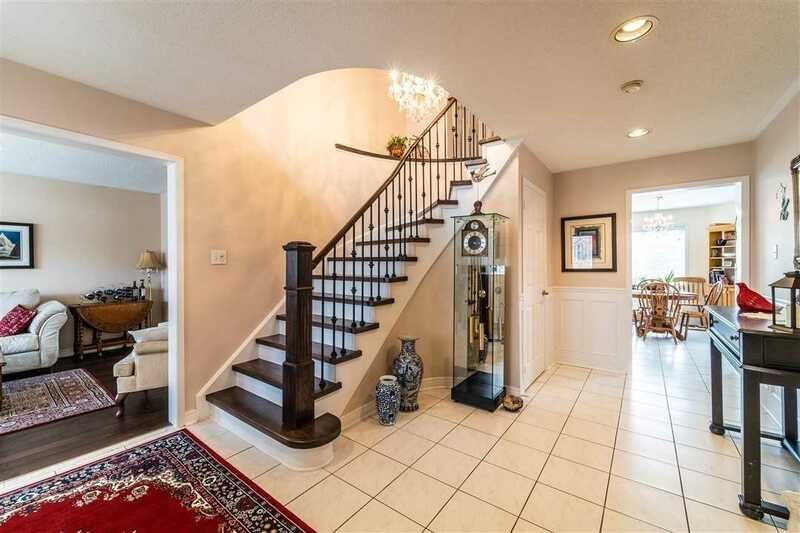 Don't Delay Inspecting This Extremely Attractive Home - You Wont Be Disappointed!